Levi is on the case again for the Seven of Spades killer. But he's also hot on a trail of a new mystery when a blast from his past knocks him back and off the cases. His fury is difficult for him to contain and when he is struggling, despite their differences, Dominic comes to be by his side. Dominic is still struggling. He knows that he is, but denial has a strong place in his life right now. When his case and Levi's case throw them together, anger sometimes wins out. They never struggled in their physical connection, but Dominic knows that he's burned most of the bridge he had with Levi. 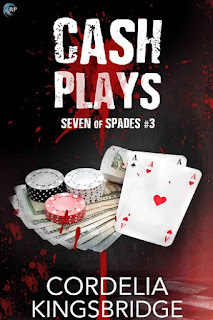 This is a fast-paced continuation of the story and it did not disappoint. I am so excited for more. Without giving anything away, I'll say that this has twists and turns that you can't see coming. It can be read in one sitting – which it was for me, because I just couldn't put it down! Pick this up and read it today! Make sure you've read the previous books in the series, as it will be much better. I love this series but I’m not quite sure I was ready for this book. Between Levi and Dominic’s messy and emotional break up, the Seven of Spades’ escalating violence, and Dominic’s struggle with addiction, this definitely isn’t an easy read. 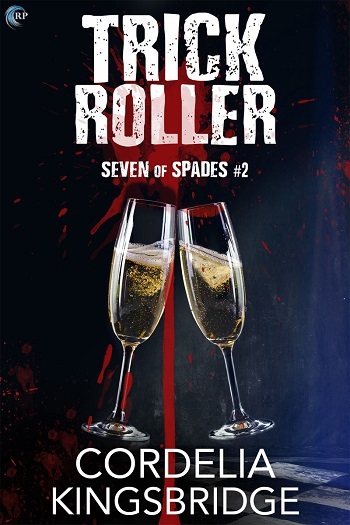 In this fourth book, Levi and Dominic are both at absolute rock bottom in their personal lives. Both men are self-destructing and even when they need each other, they struggle to work together. This is the grittiest of the books, but I like that we get to see real growth in both men – and in their relationship. Like the previous books, this one moves quickly and the overarching plot continues to get even more complicated. 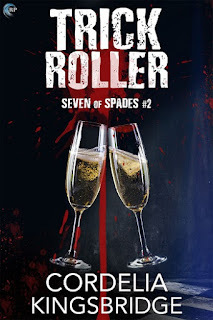 The mind games get more twisted and the violence gets more graphic in each book and there were a couple of scenes in this one that pushed my tolerance for gore. I really enjoyed the complexity of this story and I love how it moved the series forward. I’m torn about where this series is going. 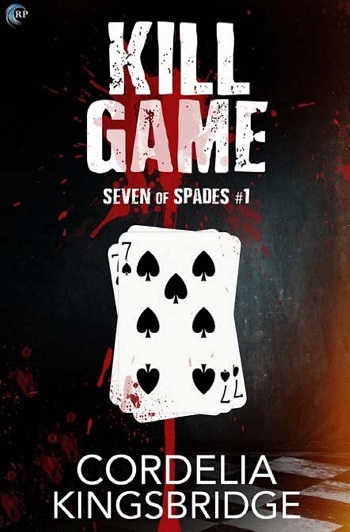 I’m ready for the Seven of Spades case to end in the next book – but I really don’t want to say goodbye to Levi and Dominic yet. I’ve come to love them both and I really love their friends, family, and colleagues. The Vegas setting continues to work beautifully. 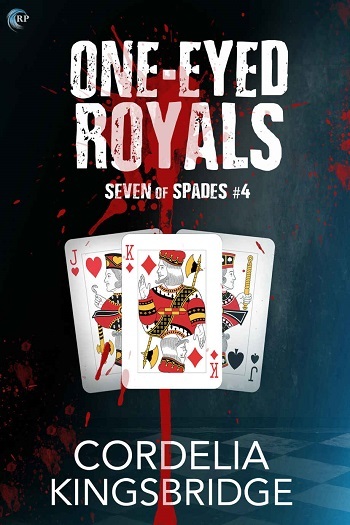 Reviewers on the Wicked Reads Review Team were provided a free copy of One-Eyed Royals (Seven of Spades #4) by Cordelia Kingsbridge to read and review.